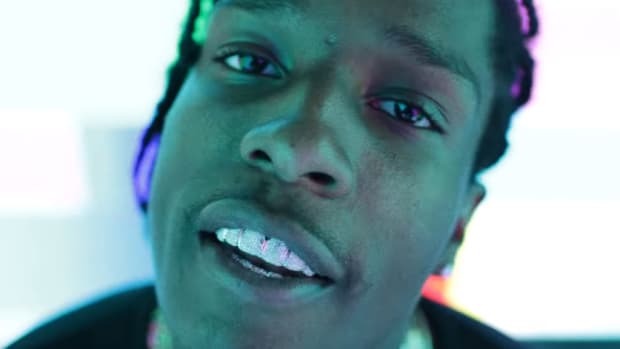 It&apos;s been over a year since A$AP Rocky released his last album, At. Long. Last. 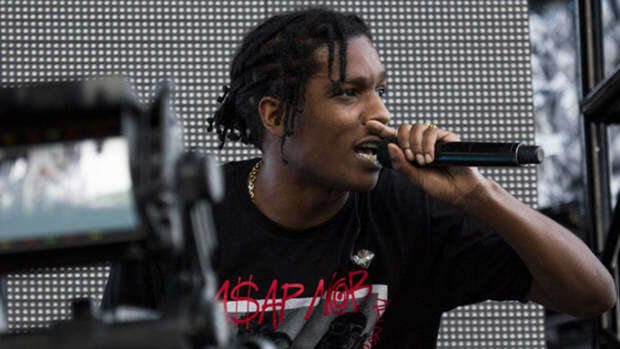 ASAP, but the Mob leader is back in the studio working on his third full-length album. 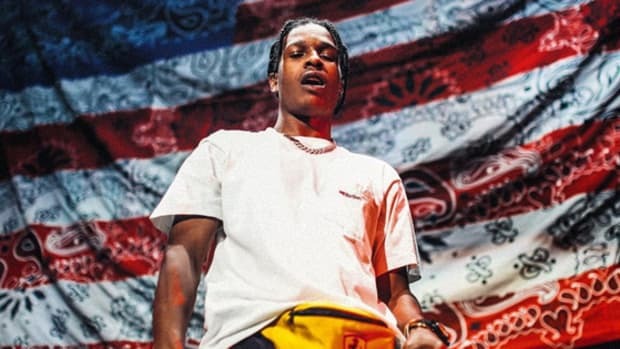 Veteran producer Jim Jonsin, who co-produced Rocky&apos;s "L$D" single and has worked with everyone from Eminem and Beyonce to Big K.R.I.T. and Kid Cudi, shared the news on his Instagram late Wednesday (Sept. 21). 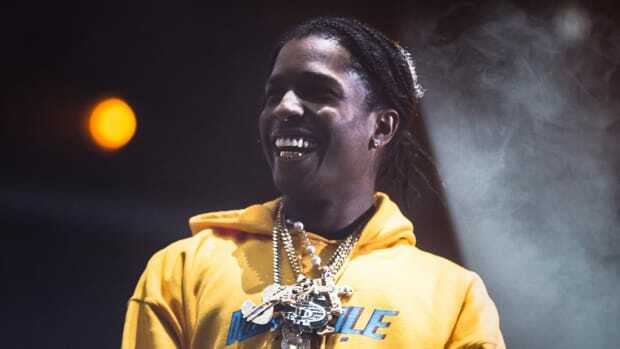 Aside from a select few guest feature contributions, most notably Selena Gomez&apos;s "Good For You," and the visuals for A$AP Mob single "Yamborghini High" with Juicy J, new material from the Harlem native has been scarce. 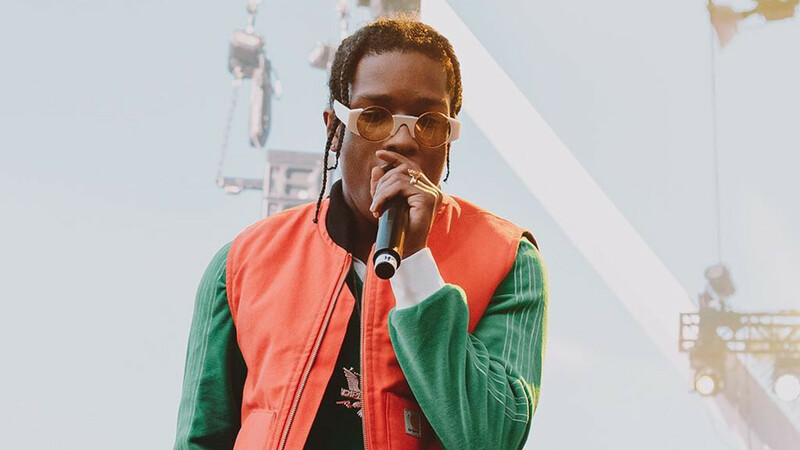 But unlike many of his contemporaries, Rocky has never felt the need to flood the market with new music just for the sake of keeping his name in headlines. 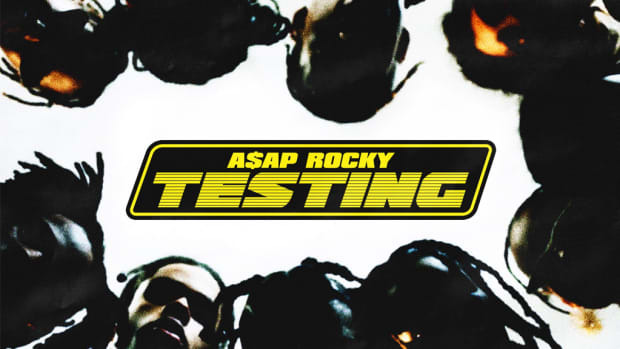 Following the release of At. Long. Last. 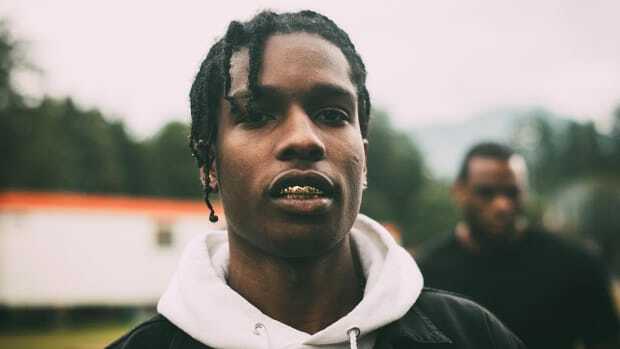 ASAP, Rocky ventured out on a co-headlining tour with Tyler, The Creator, a move that gave opening acts Danny Brown and Vince Staples an increased national profile and allowed fellow Mob member A$AP Ferg, who was wrapping up work on his latest album Always Strive and Prosper, to own the spotlight. 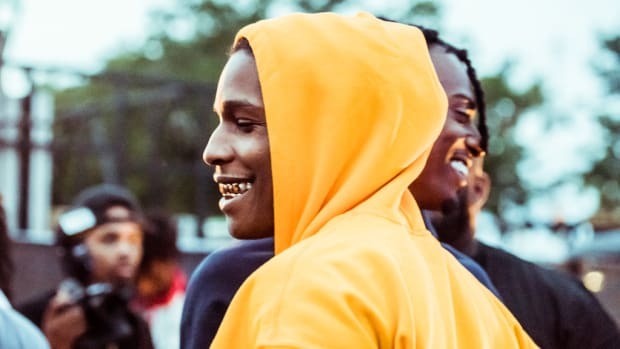 The evolution of A$AP Rocky, both as an artist and as a man, has been fun to witness over the past five years. What the next five years bring we&apos;ll soon find out.